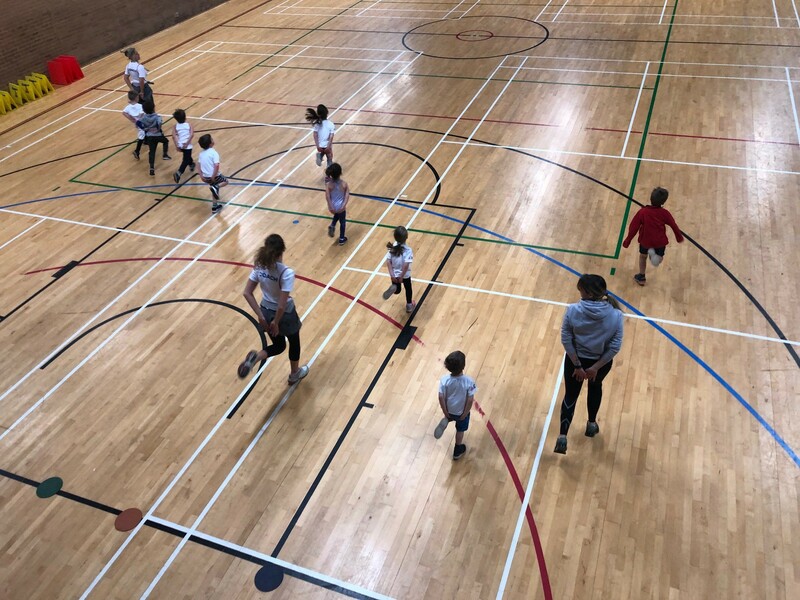 The “nursery” Athletix Kidz classes have been developed to start encouraging children to use core skills like balance, agility and co-ordination incorporating basic running, jumping and throwing skills. It is important that children of this age begin to develop social skills whilst integrating with other like minded children having fun. We fully promote in these classes that Athletix Kidz are to share, take it turns and work together on all our activities. We use multi-coloured foam equipment to ensure the children's safety at all times. This is a 30 minute parent participated session which includes athletics based running, throwing, and jumping games. The “junior” Athletix Kidz classes have been developed to build on the basic motor skills learnt and to start looking at the more specific skills used in Athletics. We have specifically designed tasks to teach children to run, jump and throw. These sessions are still focused on developing social and physical skills with games to give your child confidence and enjoyment. The “junior” Athletix Kidz class lasts for 45 minutes and whilst parent's involvement is welcome it is not essential however encouragements from the side lines are very much part of these classes giving your child the confidence to bloom! The "senior" Athletix Kidz class has been developed with the same “fun first” approach that is present throughout all our classes whilst producing a programme capable of further developing your child. This class will generally last 45 minutes where our main aim is to prepare children for joining their local Athletics/sports Clubs to continue their journey of having fun and well being. These sessions involve a more advanced skill set but still focusing on fun and encouragement whilst enhancing confidence and technique. This will allow their transition into their next stage in life be it an athletics club or any other sports environment. Hopefully they will go on with a greater grounding on how to integrate with others and still have a desire to do well and do things properly whilst having fun.